It’s time all you sinners went back to church. To a service where party is the new praising, where you’ll be baptised in absinthe and made to dance with the devil himself. Hell, even Jesus gets down and dirty at this show! Oh My God! 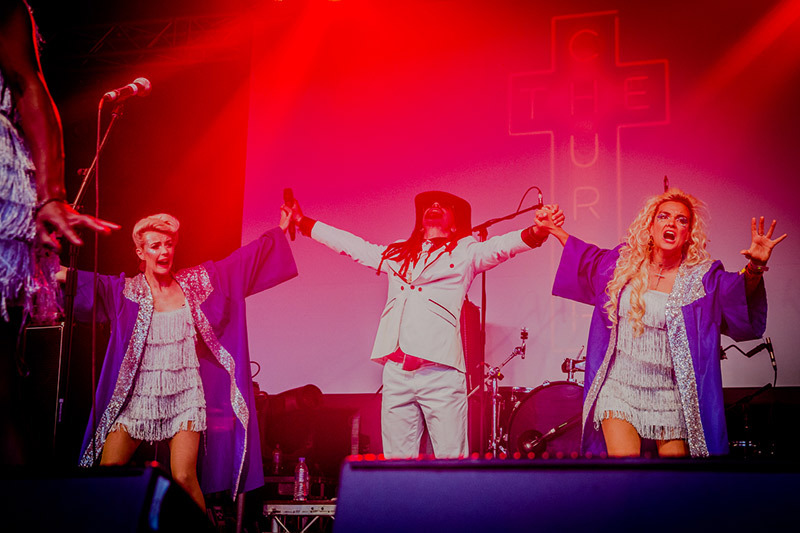 It’s The Church is a raucous interactive party experience and parody of a Deep South Pentecostal church brimming with the best soul, blues and disco tunes. Fronted by the insane pastor ‘Michael Alabama Jackson’ the service leads the audience through a sermon of serious partying. Since it’s premiere in May 2013 the show has moved from the fringe tents onto the main music stages at numerous festivals including The Secret Garden Party, Isle of Wight Festival, Glastonbury, Bestival and the Edinburgh Fringe and looks set to continue its Divine Mission in 2015 having already confirmed an upcoming tour with the rambunctious Molotov Jukebox and a special service planned for the Madness House of Fun Weekender in November. 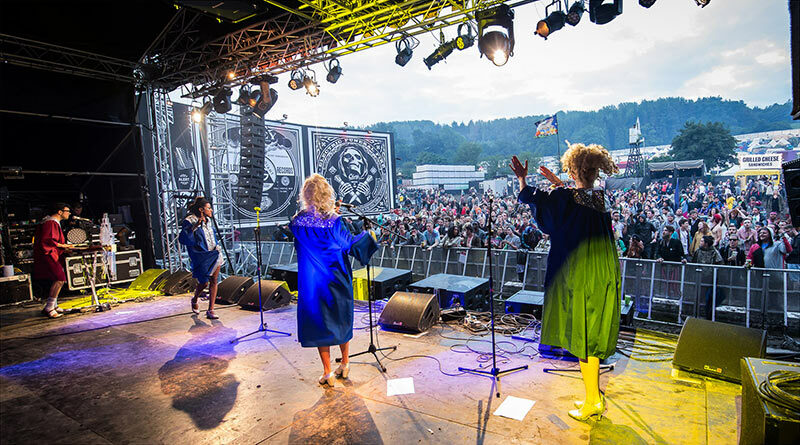 Think Sister Act on speed as the converts keep on growing! 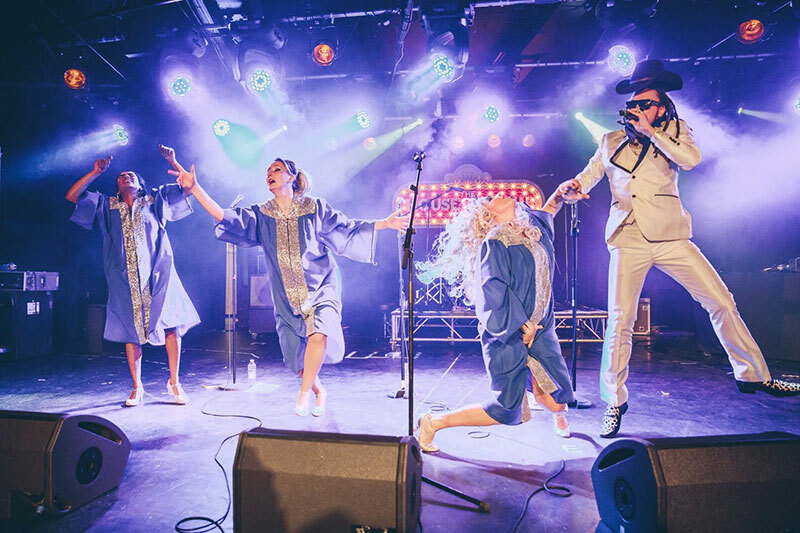 Fusing music, dance, theatre and comedy the show comprises of one preacher, three choirgirls and an organ player who create an all-­‐encompassing Pentecostal parody party experience that engages the audience from the very first hymn. Come and kiss the ring of redemption, get ready to Sin, be saved and then Sin all over again in this holy and hilarious hootenanny. 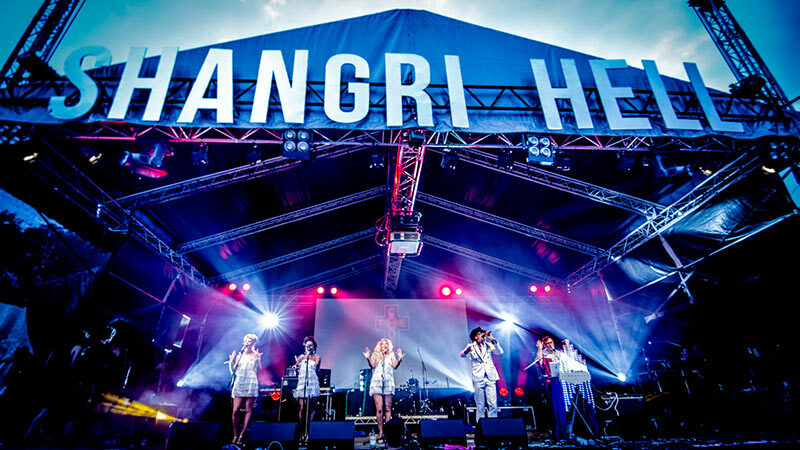 Reverend Michael Alabama Jackson and DJ Sister Mary Lou can also be found on Soho Radio preaching ‘Salvation Radio’ every four weeks on a Sunday from 1pm alongside entertainment legends The Cuban Brothers, Norman Jay MBE and Son of Dave. The Church are absolutely fantastic and they are the act that everyone is raving about post festival. 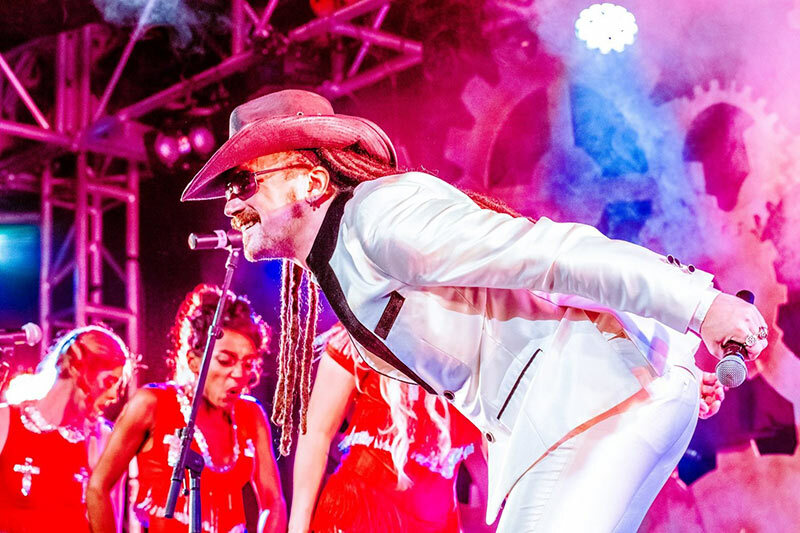 It’s a hedonistic mix of music, theatre and fun, completely different to anything you have ever seen and completely unforgettable – it is pure genius! Ben and Amy were great throughout the whole process, everything was easy and nothing was too much trouble. We will be booking them again next year for sure! The Church, no doubt some of the best money we’ve EVER spent on an act. 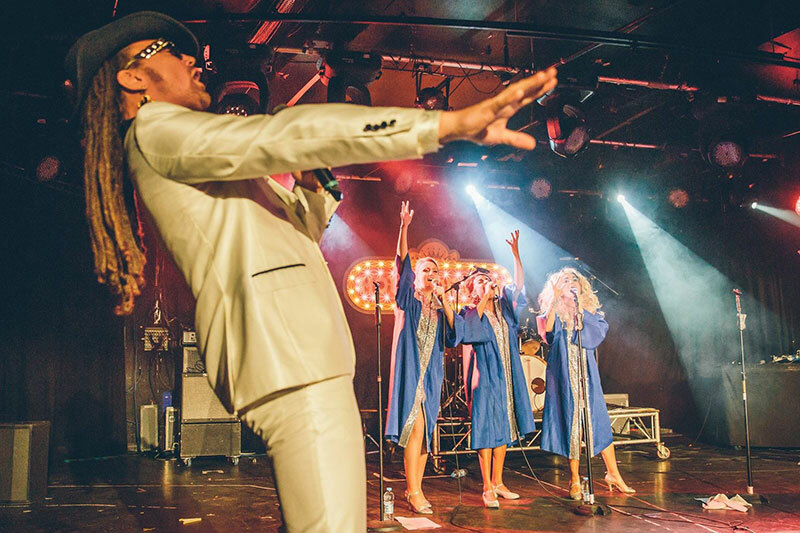 The Church’ gang are as impressive on stage as they are off – slick, thoughtful and hilariously funny, a pleasure to work with from start to finish. 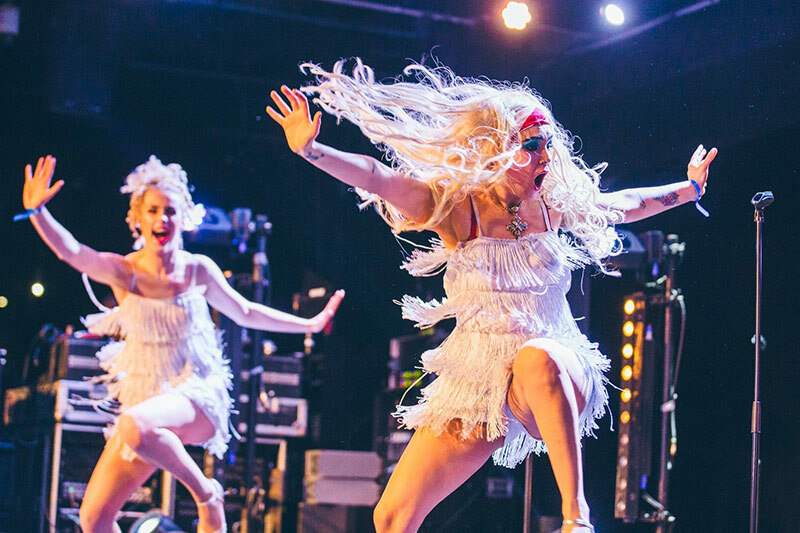 They create a wild, infectious energy and have the audience in their desperately unholy hands from the very beginning – magical stuff. A hands down, hands up, show stopping, bible bopping, jaw dropping, what the flip is going to happen next roller coaster of massive amazement. 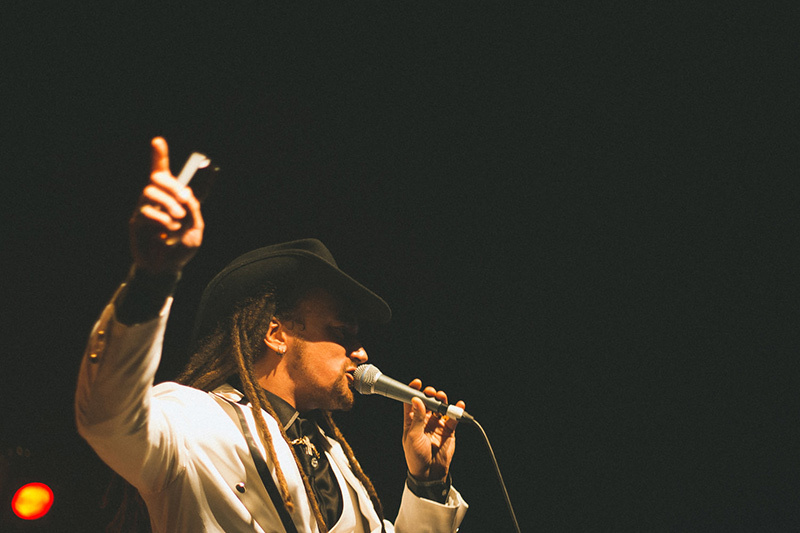 Enough praise to raise your hands, your soul and the roof off any stage this side of Alabama! 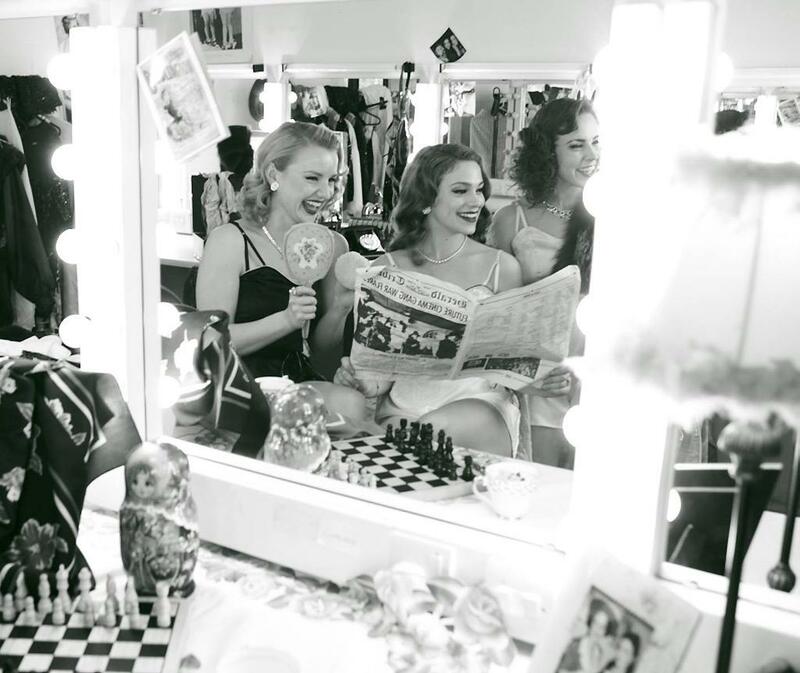 A joy to work with in every sense, pre, post and during the show, a splendour of punctuality and professionalism – we can’t wait for the second coming! Hymn singing, organ smashing, god fearing purveyors of good times, confessions and most importantly redemption. By far the best crowd interaction I have ever seen in a club and I cannot wait to see them again! This has to be the best ever church service I’ve ever been to. Never has repenting looked, sounded or felt so good. All religions should stand up and take note. And serve absinthe.